How are robots changing the world? Ready to start building? Get a head start on your robot. Download this three-wheeled base for a small, Roomba-like robot that can drive around the house. Add or build on top of this design to design and make your own robot. What are others doing to build a career in robotics? Learn how a group of recent high school graduates took their VEX Robotics experience to a whole new level through a summer internship program. Now they are on their way towards a career in robotics. Hear from Glenn Luckinbill, Founder & CEO of Swarm Robotix the incredible story of how high school students solved a problem using robotics. VEX Robotics students learning the future of robot making at MegaBots lab. 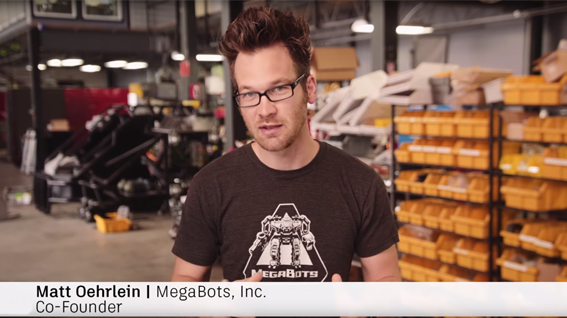 What do VEX Robotics students and MegaBots have in common? Their passion for robots! VEX Robotics 2017 High School World Champions are invited to tour MegaBots lab to learn about how professionals are building robots, and see what it takes to have a robot building career. Students use Fusion 360 to build multi-robotic systems. Learn how student interns at Swarm Robotix solved a real-world problem. How can I get involved in a robotics program? Take part in VEX Robotics. 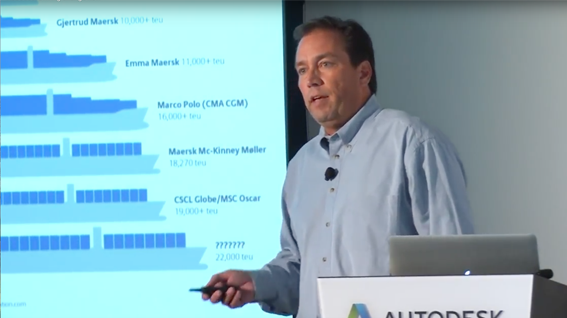 Autodesk is proud to partner with VEX Robotics and the Robotics Education & Competition (REC) Foundation to inspire students to pursue careers in STEM fields, helping close the global skills gap and connecting education to industry through hands-on, curriculum-based robotics engineering programs. How else are robots changing lives and changing the world? Robots are empowering humans to imagine, design and make in ways we never dreamed possible. 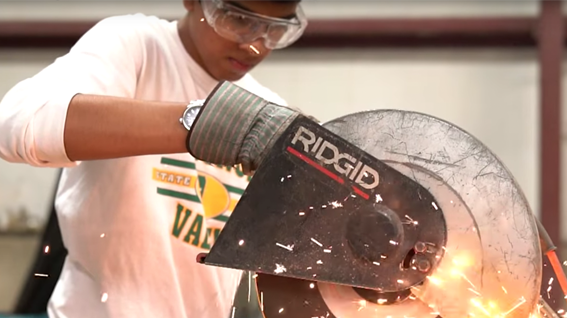 Fourteen students try out a real-world project that also gives them work experience. Learn how Essential Design creates products and services for all kinds of people in all kinds of situations. Learn how the Black Frog Robotics team used their skills to win competitions.